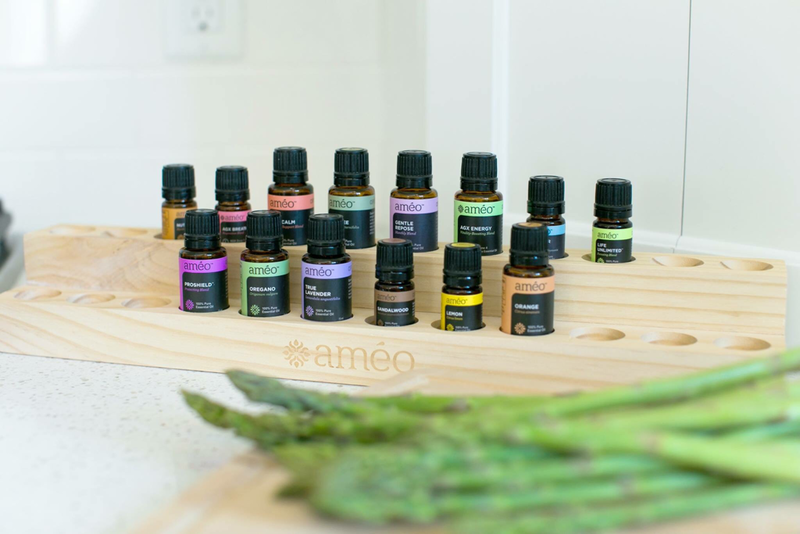 I’m SO excited that you’re interested in Ameo Essential Oils! I’m here to help make your learning experience personal and meaningful for you. There are tons of options to get started from. Whether you are looking for to have a cleaner home, better support yourself physically or emotionally, or jump in with a kit of popular oils. My goal is to help you tune in to your needs and design a wellness journey that best supports the life YOU want to live! 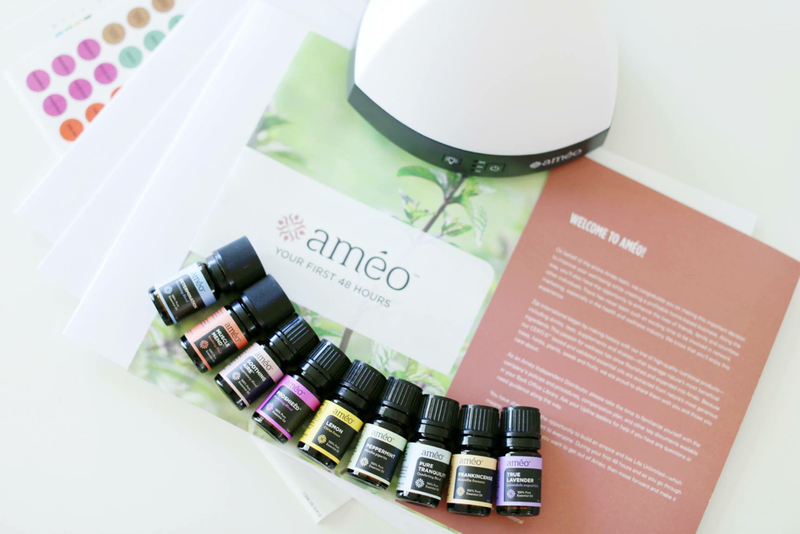 To begin please take some time to browse this Ameo Product Guide. You may also connect with me to chat about specific areas Zija products can support you in your Natural Health Revolution. ​And I’ll be sharing tons of ways I use oils in my day to day as regular posts on the blog, vlog and Instagram. First, you may choose to enroll as a Retail OR Wholesale (my recommendation for you!) customer. Wholesale members then receive wholesale pricing (up to 25% off retail prices) on all Zija products and have the option to build your own home-based Zija business to earn commissions, bonuses and incentives. Once you’re enrolled you MAY consider Zija’s amazing Rewards Program! I love that this program offers a variety of perks and ways to save without commitments. You can make it work for you! ​Please note, it's not required that you join the Rewards Program! AND you are never "locked in" to monthly purchases! You could opt in when the time is right for you, at no cost, and begin earning rewards points. The points can be exchanged for free products! 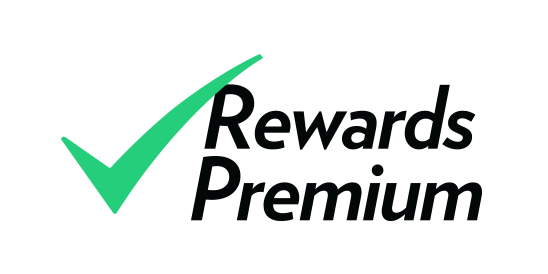 You can choose the Rewards Premium Program option! Watch this VIMEO VIDEO to learn about the Premium option! This is what I chose, since I knew I would be ordering regularly. There are TONS of benefits including FREE SHIPPING when your order is 50 PV or higher. (Each product has a PV or point value.) Regular shipping is quite costly at $18 because it comes from the US. So this was a big draw for me! New Enrollees can subscribe for the discounted price of $161.25 within 28 days of enrollment. If you think you will be ordering regularly, you can sign up for the Rewards Premium Program upon enrolling as a Zija wholesale customer. This costs $161.25 CAD, waives the enrollment fee and gives you access to the benefits above right away! 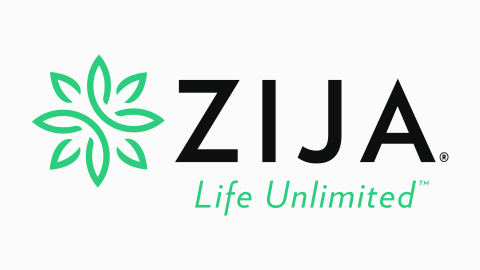 If you want to simply enroll as a Zija wholesale customer and try out products before opting in to the Rewards Premium Program, the option is open to you at anytime. The cost of joining the Rewards Premium Program after your first 28 days is $186.25 CAD and gives you access to all the benefits above at that time! My goal is to be an open book about your options and the resources available to you! 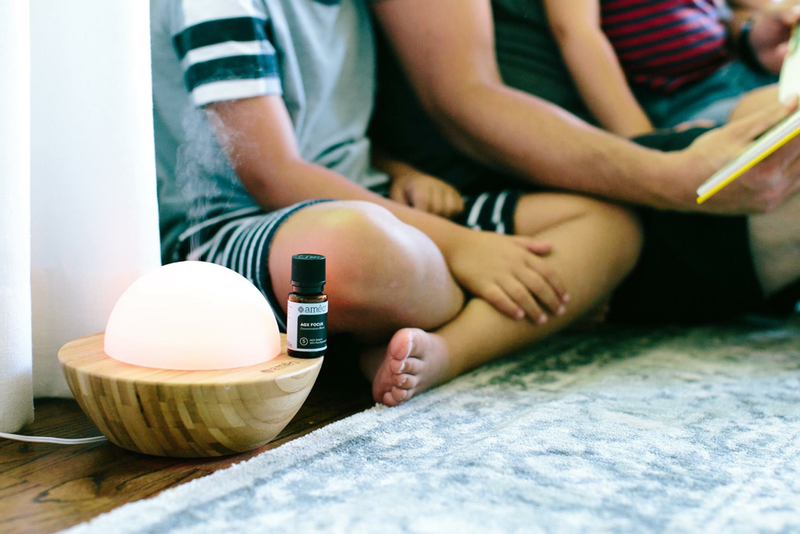 My aim is to decrease overwhelm and increase empowerment around getting you started on your essential oil journey and Natural Health Revolution! I designed this page as a resource for you and I am also here to connect if you have questions about getting started. When you’re ready to begin, my website can be found HERE.